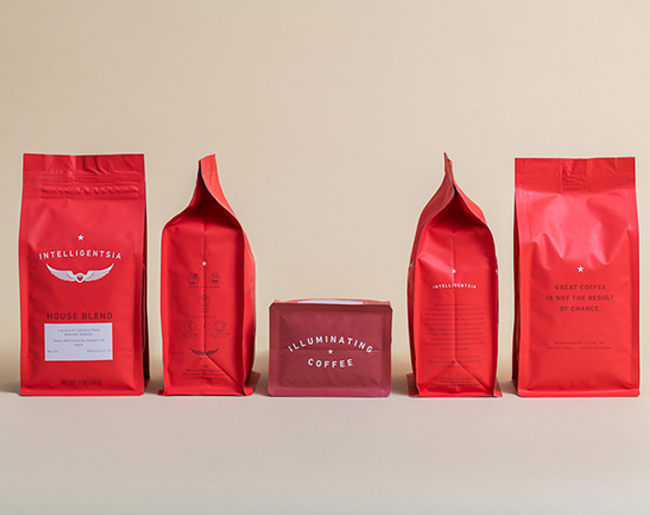 Pearlfisher New York worked with Chicago-based coffee roaster and retailer Intelligentsia Coffee to refresh the identity, streamline their portfolio and create a new design expression for the brand’s coffee bags. 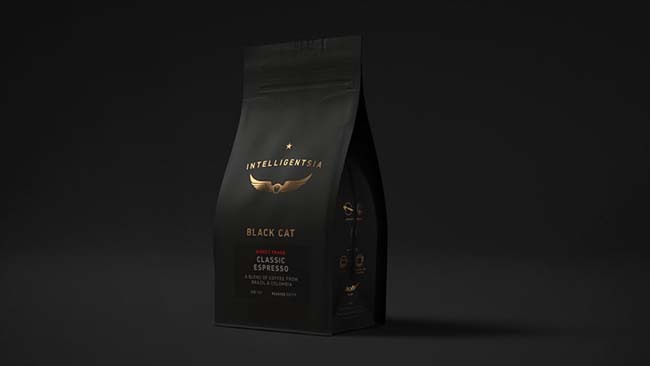 Intelligentsia has established itself as having fine single origin, direct trade, and in-season coffees, but felt that the former design fell short in conveying the premium tiers across the range. 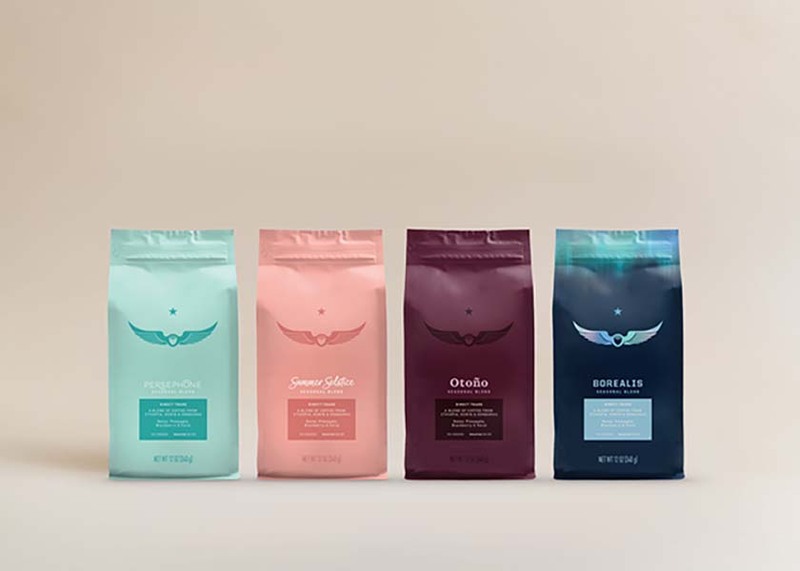 Pearlfisher’s focus was to bring a bolder, more meaningful creative vision to the portfolio, centered around Intelligentsia’s high-quality coffees made with the most ethical practices. The new design expression allows variants to make a clearer visual connection with one another as a portfolio through purpose and specialization, while continuing to distinguish itself from the over saturation of today’s craft-heavy aesthetic. Each bag “democratizes” the passion for artisanal coffee, giving equal priority to the whole product range, by educating consumers on provenance and seasonality in a clear and coherent manner.